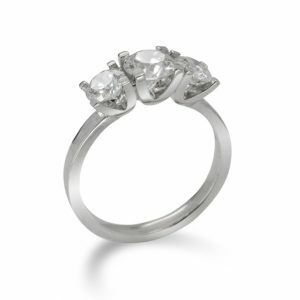 Our Handmade double claw engagement ring features six double claws holding a 0.5ct round brilliant cut diamond GIA certified grade F VS2 with a heavyweight knife edged triangular shank with high shoulders. 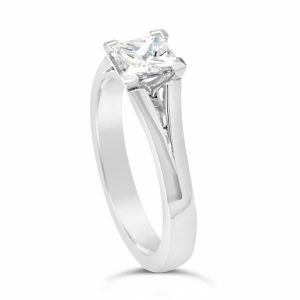 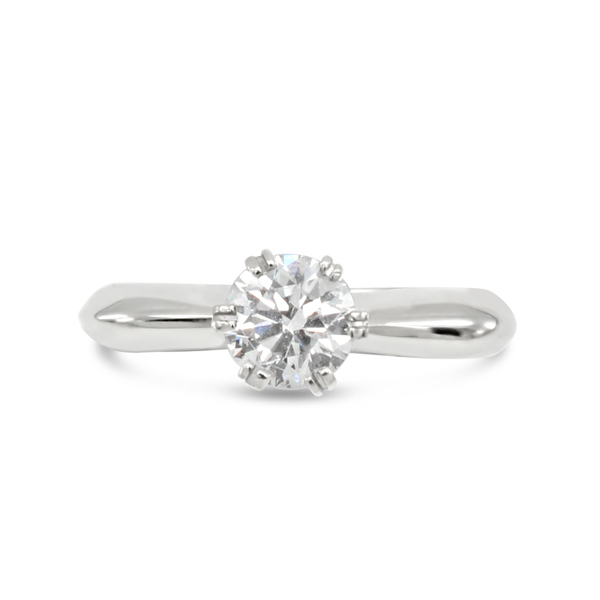 Our engagement rings are all handmade to order in your choice of metal and size of diamond. 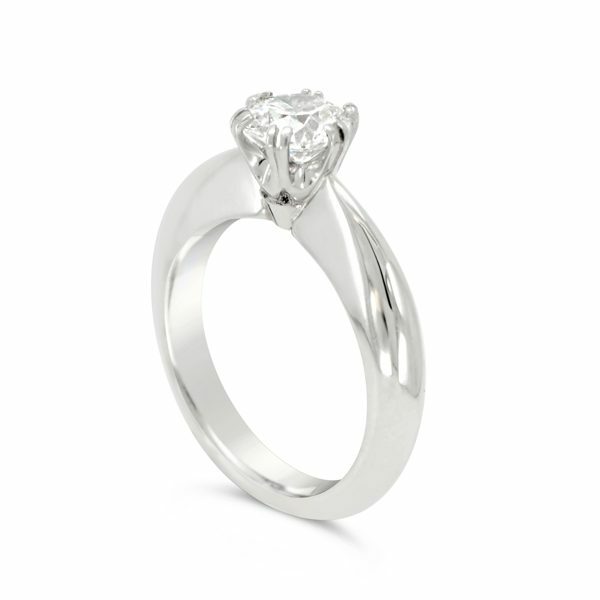 Fill out an enquiry form for an accurate quote stating your required metal, diamond size and finger size. 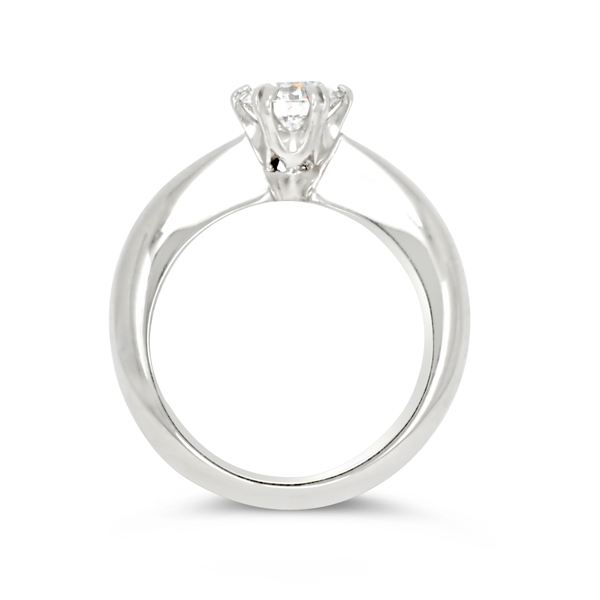 It will be hand made in our Ditchling workshops in Sussex and delivered to you in four weeks. Come and visit and see it being handmade!